Be the person your dog thinks you are. 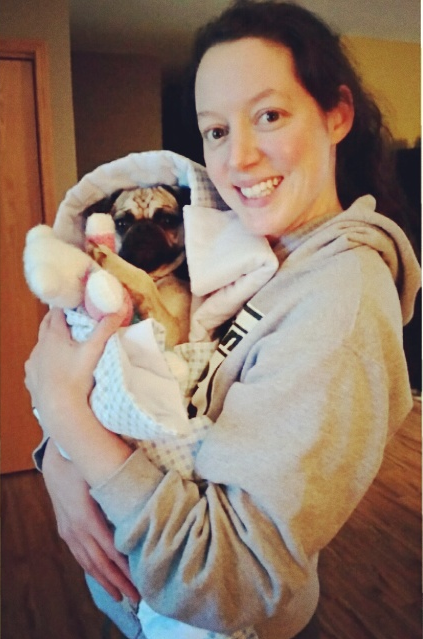 And judging by how spoiled this litte pug is, this nanny from La Broquerie is every bit amazing! Check out her profile here.